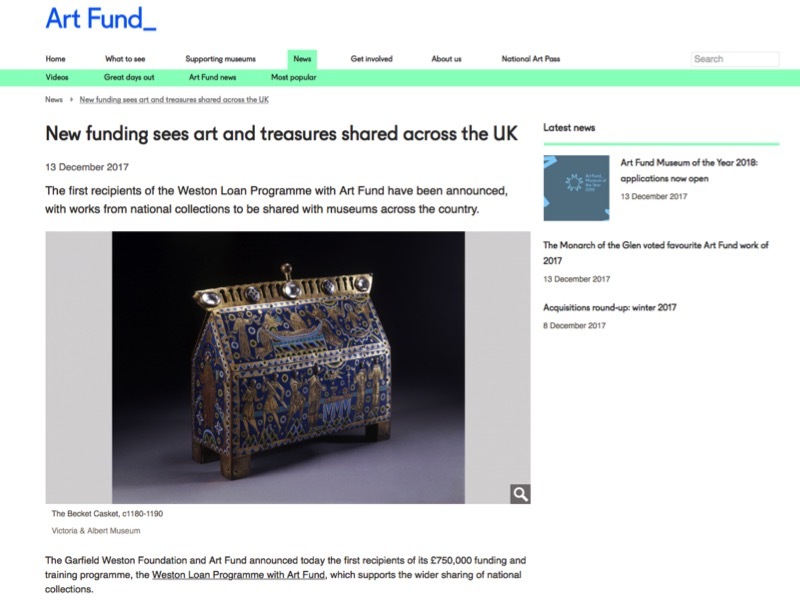 Art Fund have partnered with the Garfield Weston Foundation to create the Weston Loan Programme, a scheme to offer funding to regional museums, galleries and historic houses to enable them to borrow items from national collections, in ways that work towards their organisation’s strategic aims. Follow this link for full details about the programme. 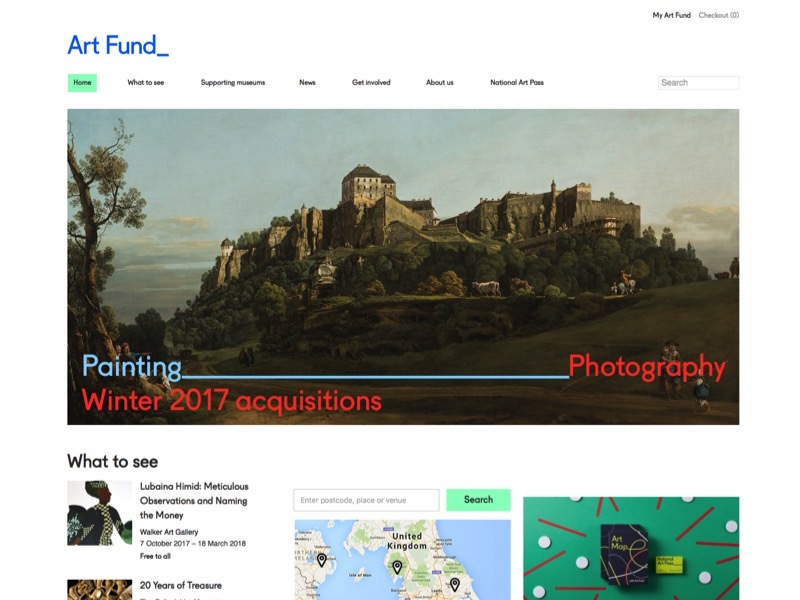 Art Fund wanted an evaluation method that was light-touch and added value to the participating organisations, while also reflecting on the operation of the loan scheme itself. I proposed a method that offered the participating venues a bespoke ‘reflective learning’ approach to evaluation, helping them identify their key success indicators for their individual projects, and suggesting light-touch ways they could record activity against them. The mentored sessions will help venues improve their project as it unfolds, and to learn common lessons from other awardees. 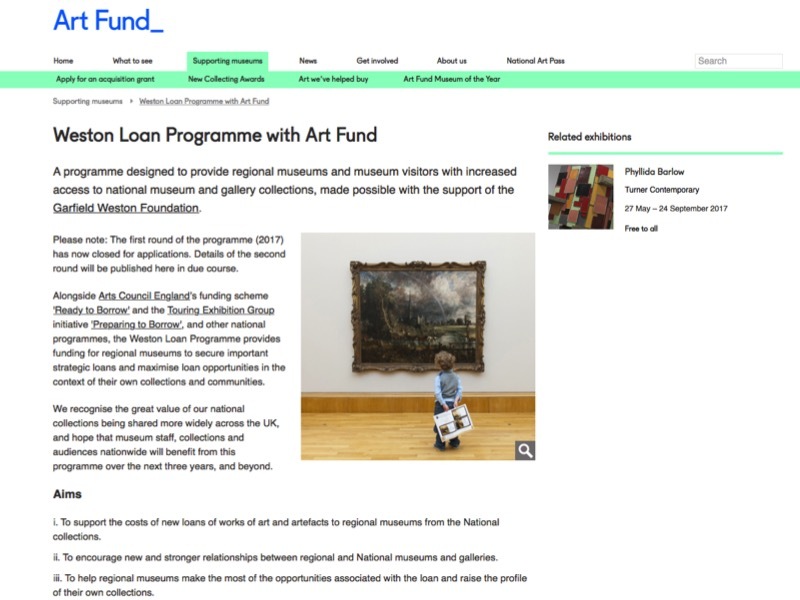 I will also review what barriers, if any, there are to making successful applications to the fund from different regions in the country, and highlighting recurrent issues to Art Fund and the Garfield Weston Foundation throughout the programme. Already my analysis of the balance of applicants to Round 1, and issues mentioned, has resulted in changes to how the scheme is promoted and what is asked for in the applications. I have reported on the experience of those museums who have completed so far – with their recommendations and advice for further improvements to the sector. Now, Round 2 applicants have been announced and I will meet them all at a Collaboration Day in January 2019.